Loretta has been a counselor in private practice since 1989 and an Employee Assistance Program (EAP) professional since 1987. She has a Master’s Degree in Counseling, is a Certified Addictions Counselor and a Certified Coach Practitioner. 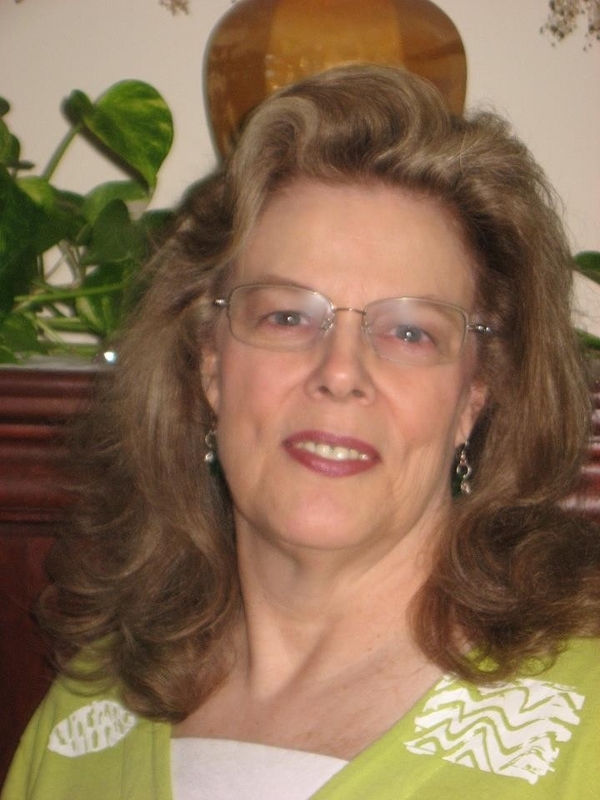 Loretta has worked with clients with a variety of challenges, including substance abuse, marital difficulties, compulsive disorders, vocational issues, adjustment disorders and with gay/lesbian individuals and couples, and persons with a wide range of disabilities. In addition, Loretta holds a Certificate of Competency in Compulsive Gambling treatment and is trained in Federal Department of Transportation regulations for Return-To-Duty Process as a DOT/SAP. 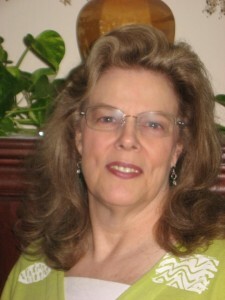 In all aspects of her work, Loretta incorporates spiritual principles for the benefit of her clients. In recent years, she has expanded her professional training to incorporate metaphysical studies and frequently utilizes alternative methods with clients, such as Tarot and Angel Cards, Chakra balancing, meditation, Shamanic Practices and open-ended sessions. Her personal experiences and life events have strengthened her commitment to treat those she serves with unconditional acceptance and highest personal regard. As we are all different, so too is our ability to allow this inevitable life process to unfold in a peaceful and meaningful way.